He will be replaced by chief operating officer Erik Carlson. 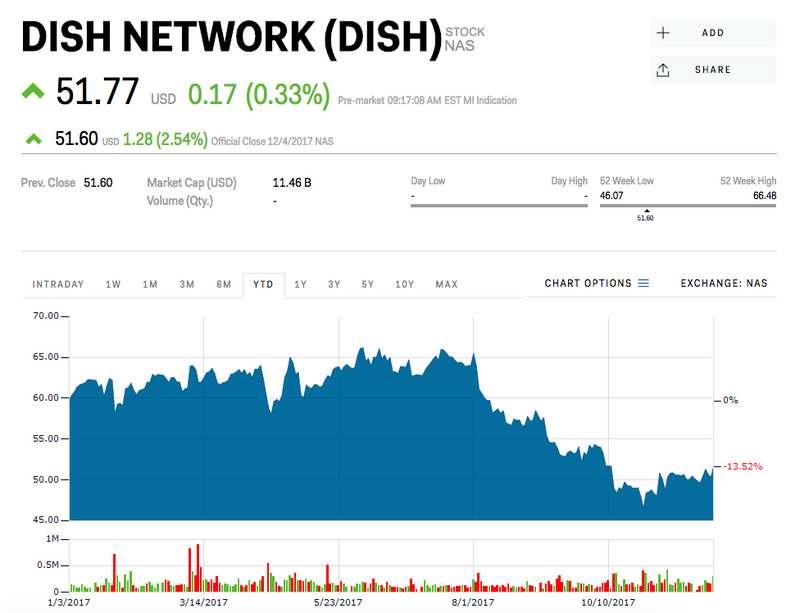 Dish shares have fallen nearly 11% this year as the company continues to lose subscribers to streaming services. 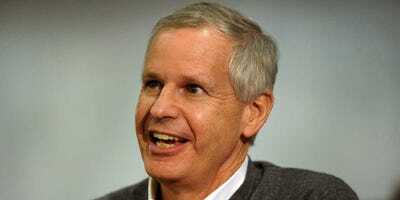 Dish Network Chairman Charlie Ergen is stepping down as Chief Executive Officer in order to spend more time on the company’s emerging wireless business, a company press release said. He will be replaced by chief operating officer Erik Carlson. Ergen’s resignation comes as shares of Dish have fallen more than 13% this year as the company continues to bleed pay-TV subscribers. In its third quarter earnings release, the company said its number of pay-TV subscribers fell to 13.203 million, down from 13.643 million a year ago. Dish Network shares are higher by 2.54% at $US51.60 apiece following the news.